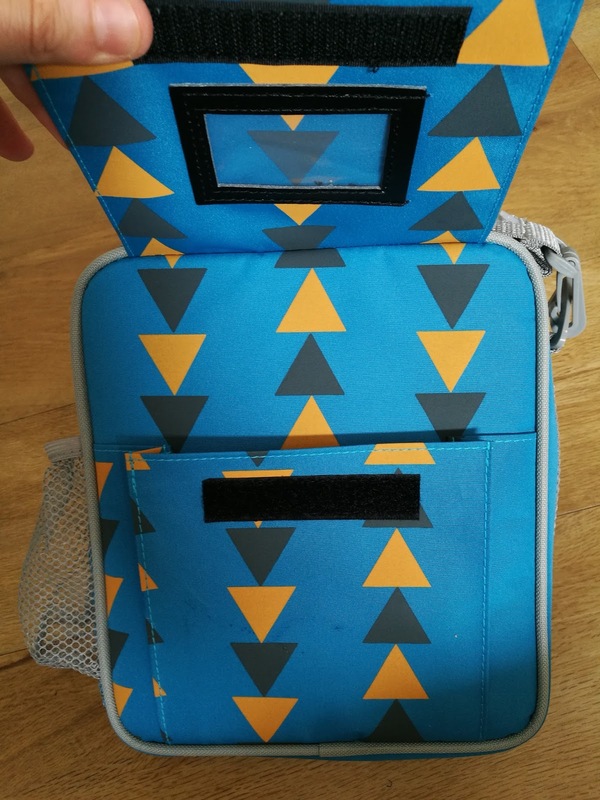 One of the hardest things to try and work out as a new school Mum has to be this whole lunchbox/bag combo business. 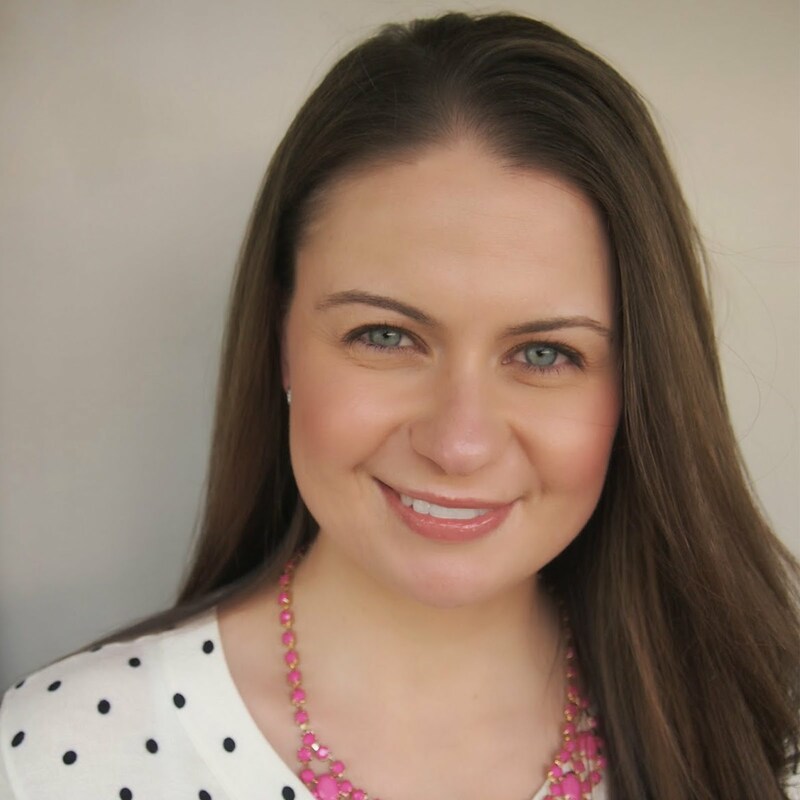 I recently read that picking a combo that works involves as much strategy as a game of Tetris - so true! 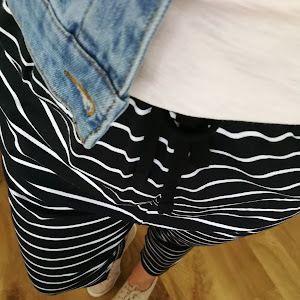 I know quite a few of you are also new school or new kindy Mums this year, so I thought that this little post (and a discount) may help you out. For the past two years at kinder we have used the Yumbox lunchbox (original size) and I have to say I could not fault it one bit. 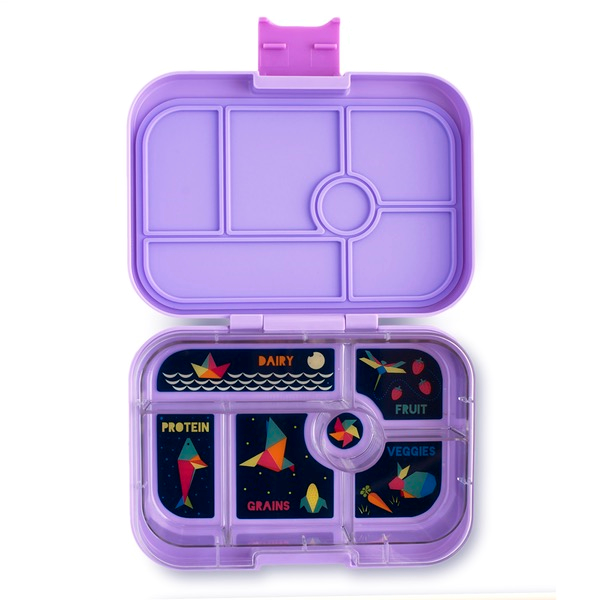 At age 3 and 4, Mr B loved the bento style box and the variety that this size enabled me to pack. As his appetite increased late last year in his final term of kinder, I simply popped in a sandwich container along with the Yumbox and it was absolutely perfect to keep him going. 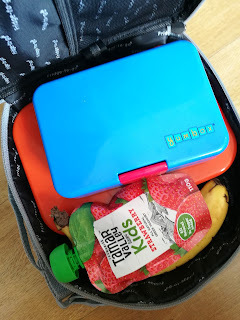 So heading in to the big bad world of school this year this year I knew that I wanted to use another Yumbox, but we have decided to try out the panino and the snack box size instead. Our new school (like I think most) has implemented brainfood, whereby the children can graze on healthy options at their desk. The Yumbox snack box size is going to be perfect for this. 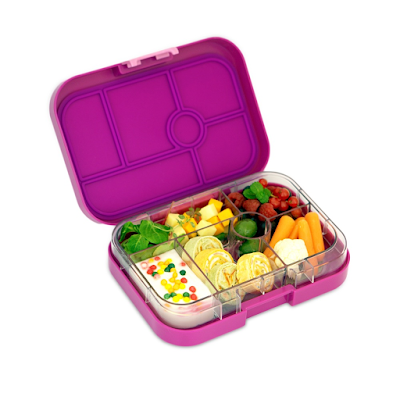 I plan to then use the panino Yumbox for lunch with some fruit and yoghurt individually packed for recess. 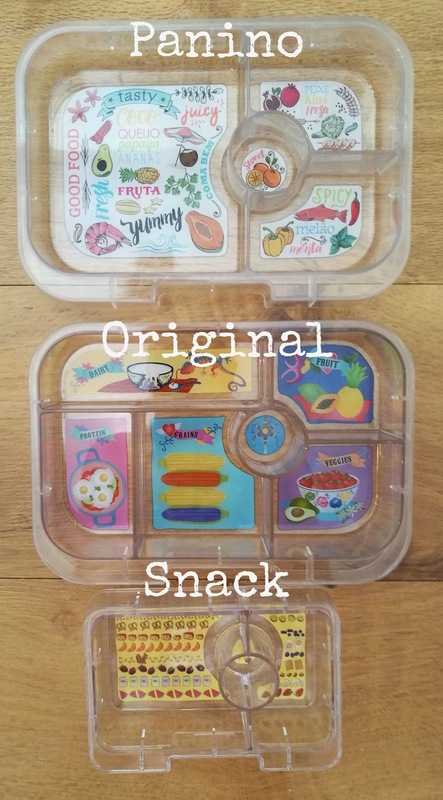 If you are yet to see the yumbox in action, I have popped this picture in for you to see the difference between the three different variants - the original, the panino and the snack box size. The main points of difference is that the panino size allows you to pack a full sandwich or roll in the box with still plenty of room for snacks on the side. The original size, with many compartments, is fantastic for younger kids who like to graze and like the variety. 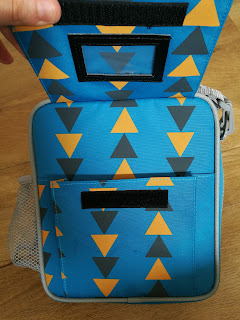 The other thing I absolutely LOVE about the Yumbox are all the gorgeous colours in the range. Not so good when they keep releasing more colours that you cannot resist and your collection keeps growing... and growing! 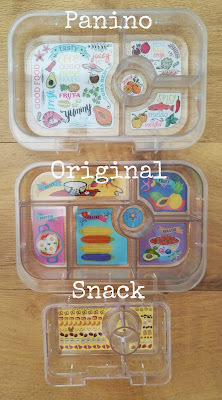 The Yumbox Panino and the Original size retail for $40.00 from Little Toot's Lunchbox. The Yumbox Snack Box retails for $26.95 from Little Toot's Lunchbox. There are SO many colours to choose from! Lunchbox decided (big tick), it was time to try and tackle the lunch bag side of things. 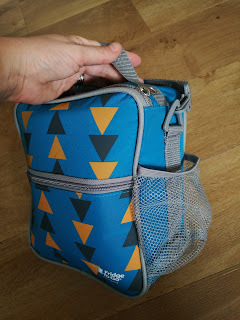 Because I knew things were going to be pretty full with the two Yumbox containers, I didn't want a bag that I was going to have to pop a bulky ice block in to taking up more room. After a bit of research (seriously what did we do before Google?! ), I decided on the Fridge to Go in the medium size. 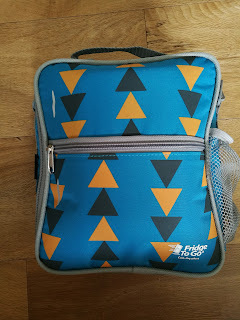 The Fridge To Go boasts the longest cooling time of all the lunch bags that I researched. Using a removable (and slim) cooling panel and patented surround cooling technology, the bag can stay cool for up to 8 hours. The cooling panel itself zips away into a little pocket, therefore eliminating messy condensation and soggy food. You can even purchase a spare cooling panel - a fantastic idea so that you can stay organised by always having one ready to go in the freezer. In addition to the large inside space, I love that the bag has oodles of additional storage around the outside of the bag. 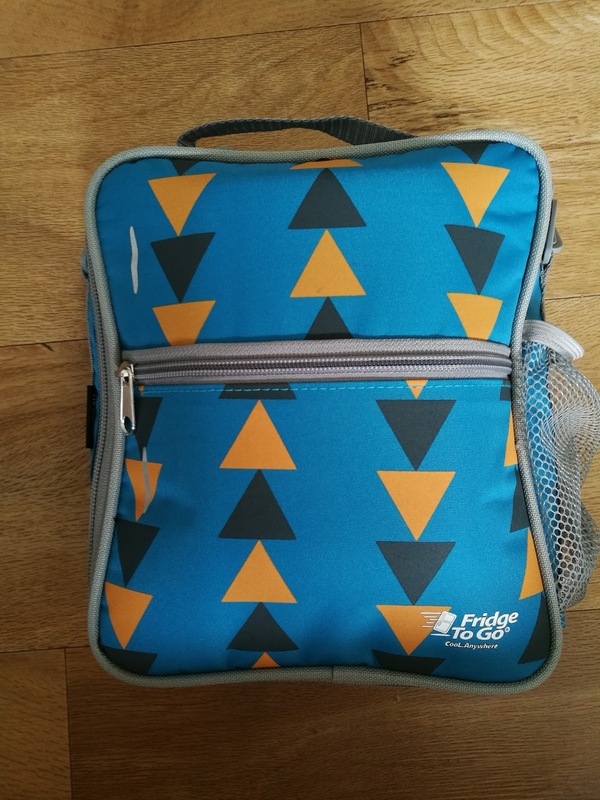 At the rear there is a generous sized velcro pocket, the front has a zipped pocket and the side has space for a drink bottle. 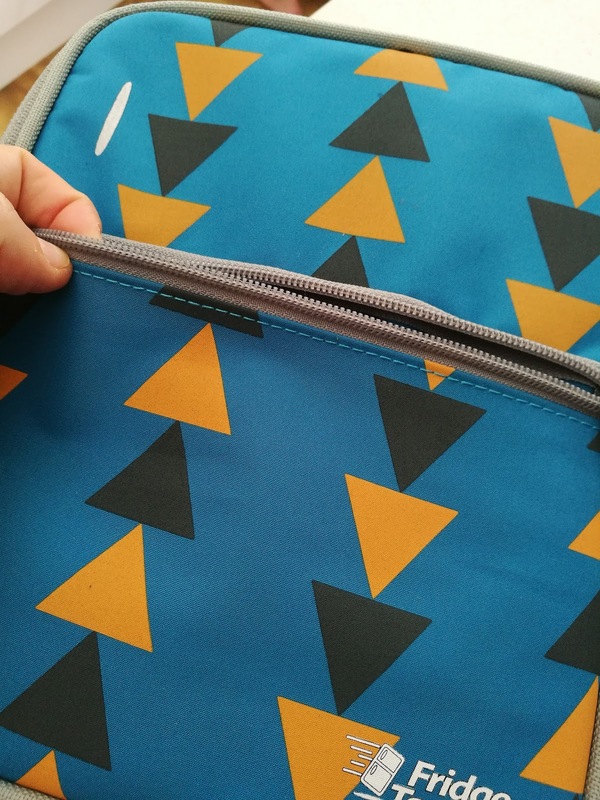 These bags also have the ability to be collapsed to flat, making them super easy to stash away when not in use. The bags are BPA free, PVC and lead safe too. And did it fit everything in?! 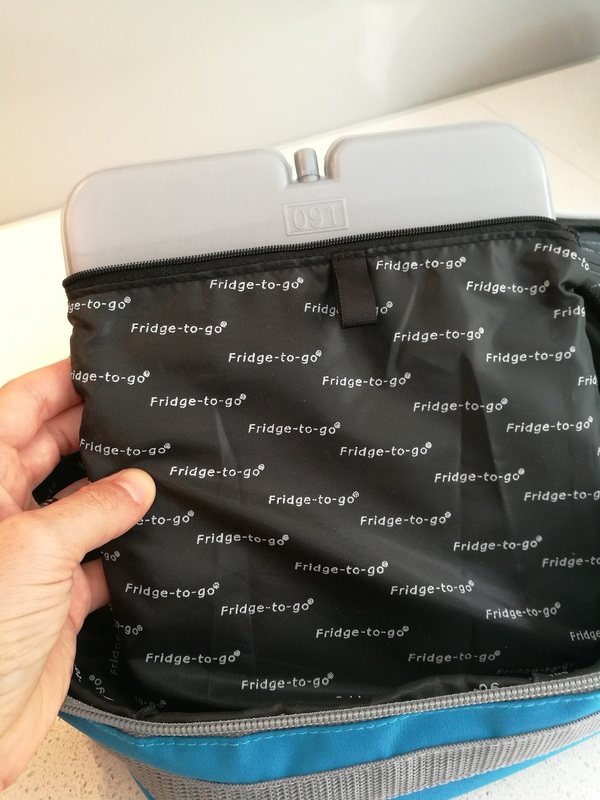 I packed the two Yumboxes and still had plenty of room for fruit and yoghurt (and could zip it up with ease) as these images show. 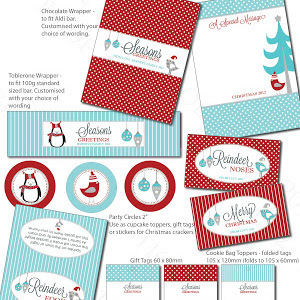 The Fridge To Go retails for $35.95 for plain colours and $39.95 for prints from Little Toot's Lunchbox. Spare ice panels are available for $9.95. Let's face it, starting school is expensive enough! 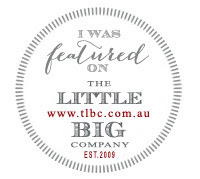 So Little Toot's Lunchbox have very kindly offered all Utterly Organised readers the chance to save 15% off their orders. 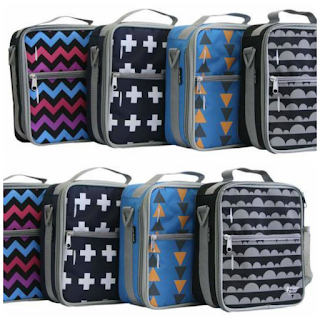 If the Yumbox or the Fridge To Go isn't what you are after, they also stock plenty more items in their range. Simply enter the code ORGANISEDLUNCH in at the checkout to save the discount. This offer is valid until Tuesday 28 February 2017. 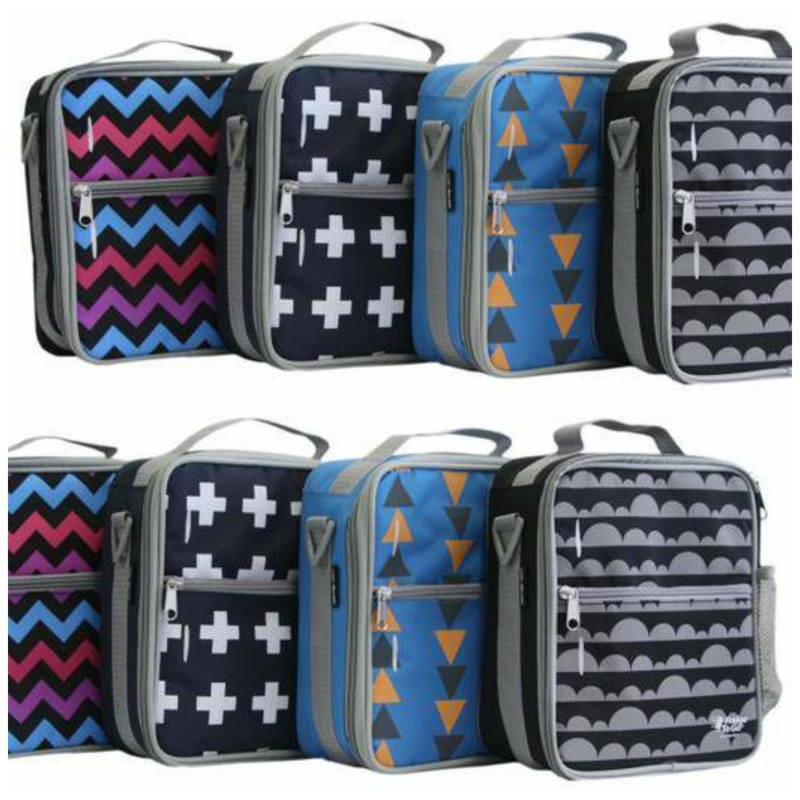 Love to hear what lunchbox/bag combo you will be giving a shot this year.